1. Play as well as you can every session and enjoy the people and the game. 2. Never mock a new player or acquaintance in poker because in six months you may find he/she is a very good friend. 3. 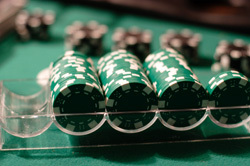 Most long-time players agree: that if I never won another dime in the game of poker, that the people I have met through the game have made the whole experience worthwhile. Play Poker. Talk Poker. 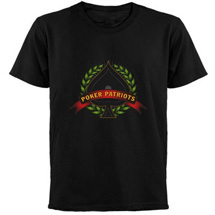 Because Poker is America. This was the motto of a famous American businessman, and it’s good advice for poker players. Don’t get in an ‘explaining match’ with another player about how you played your hand. This is a waste of breath. The bottom line is usually that they are angry at your winning or angry at their losing. just smile and move on.